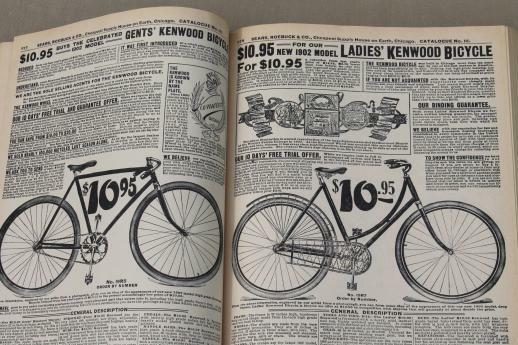 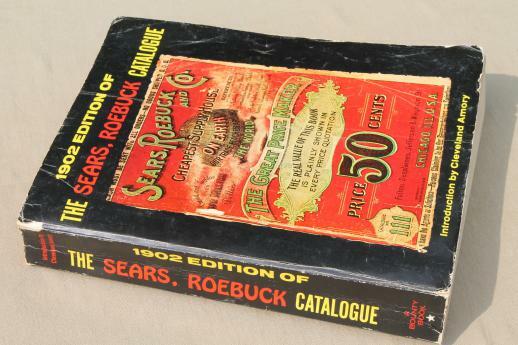 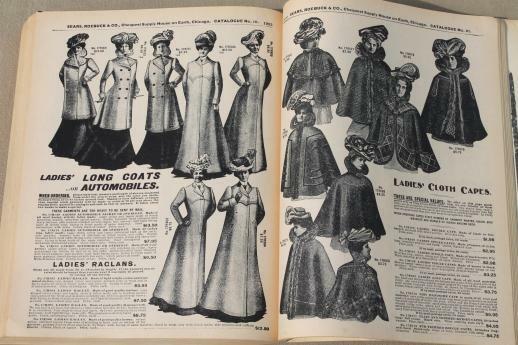 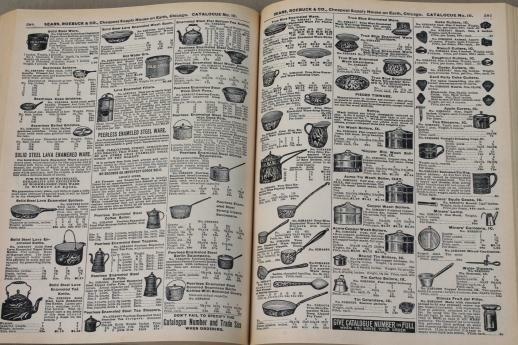 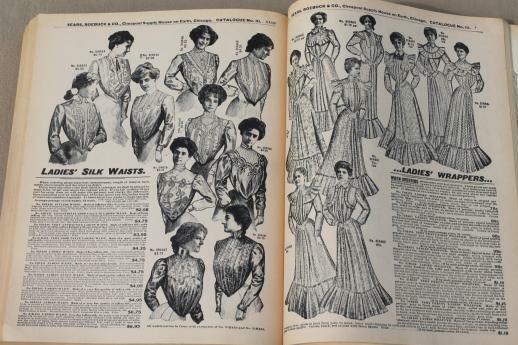 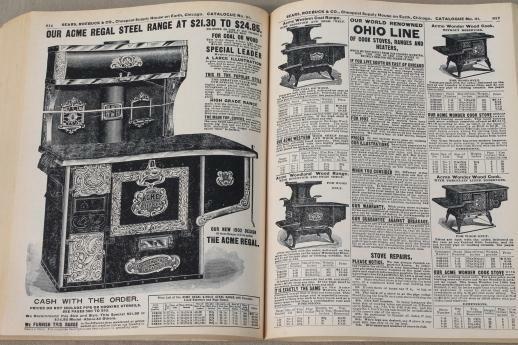 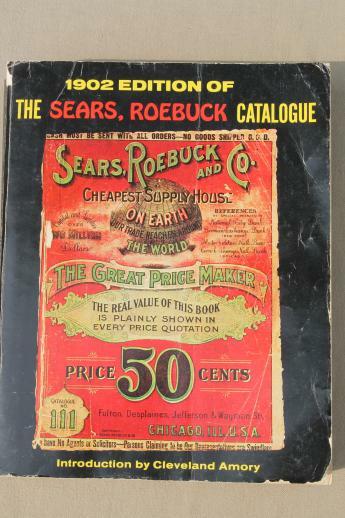 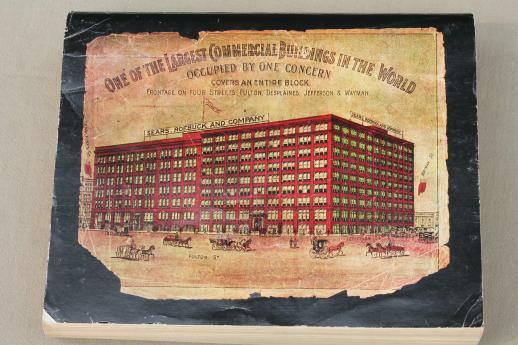 Full size reprint of a 1902 Sears catalog, 1162 pages. 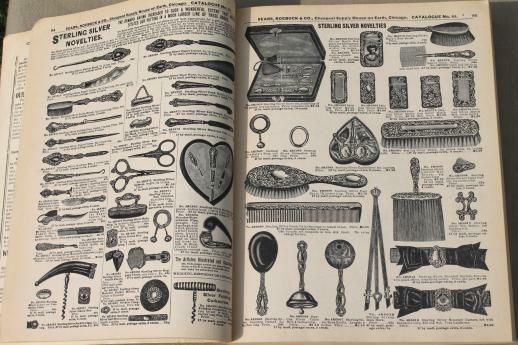 This has tons of great old illustrations, and makes a fascinating read. 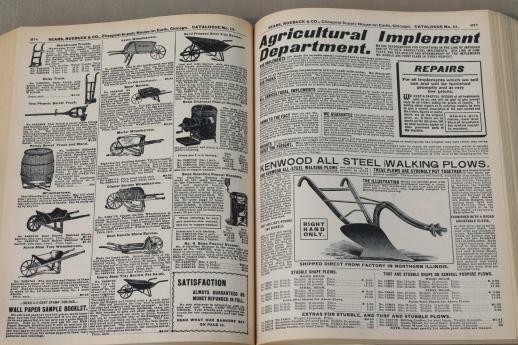 It does have a little wear, though it's complete.